T. (502) 2268-1818 / T. (305) 280-3115 Free from USA. 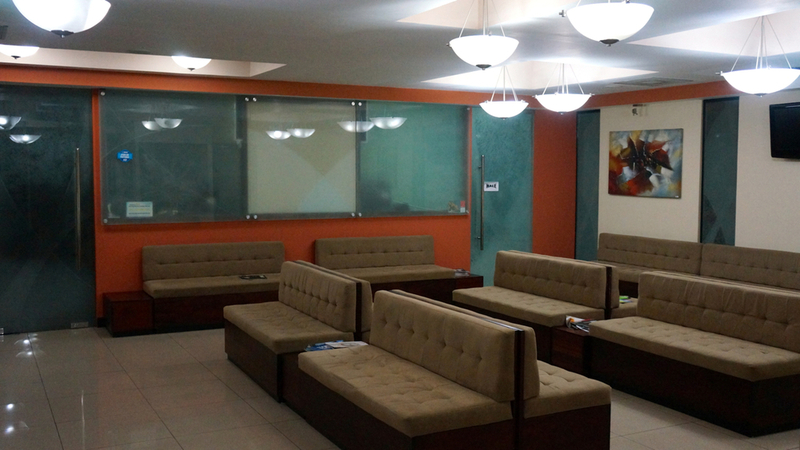 Its the most modern hospital and innovator care center in Guatemala. Located in the prestigious Sixtino Building, home to a group of the most outstanding professionals in the field of medicine and health. is near the most prestigious hotels in Guatemala – is both convenient for travelers and ideal for discerning patients who seek a heightened level of privacy. 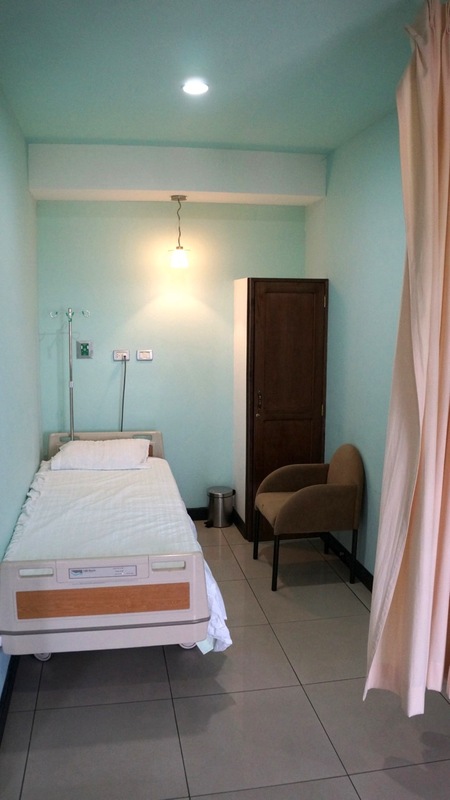 Patients enjoy luxury surroundings, including designer furnishings, a plush waiting room, private patient suites and six recovery beds. 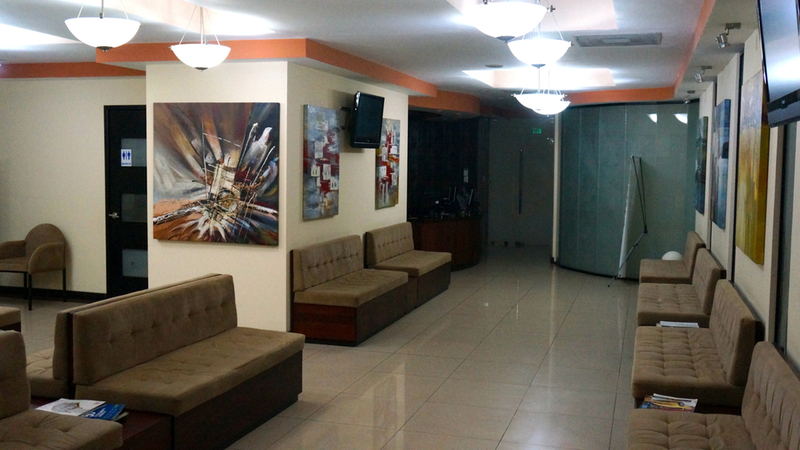 The doctors here each enjoy personalized office suites and three state-of-the-art operating rooms. 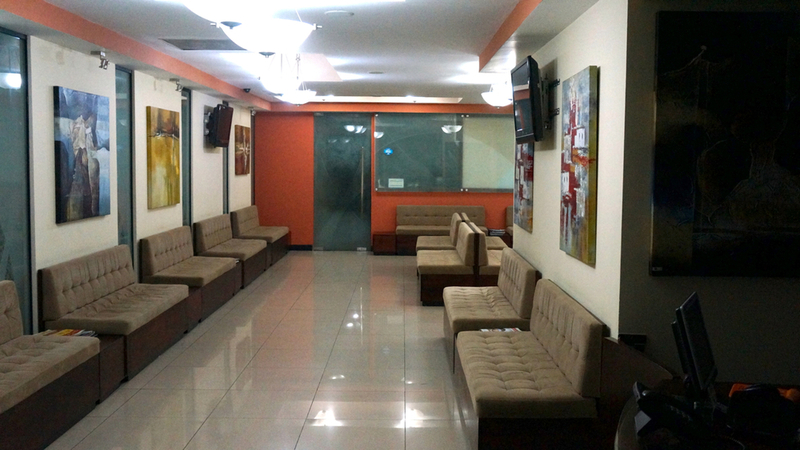 This hospital is equipped with the most advanced medical technology, has a highly functional organization and a design that exceeds international standards for this type of instalaciones.Todas these facilities were created to make the patient feel supported not only professionally, but also to receive quality care and human warmth. 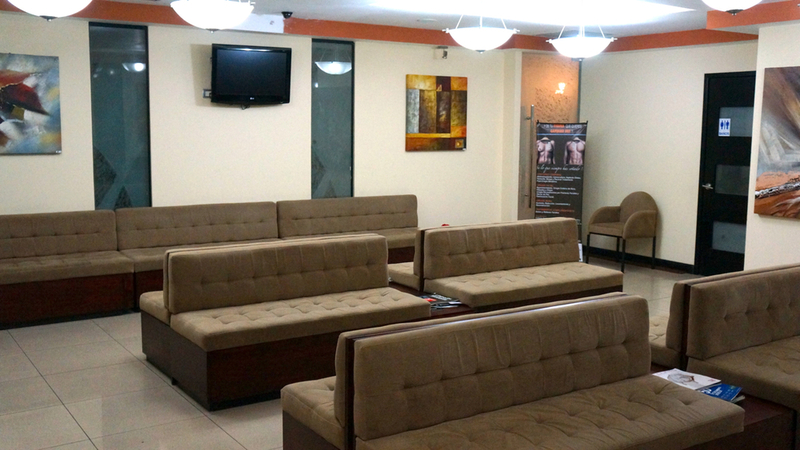 It has facilities and equipment of the best quality to perform surgeries such as liposuction, tummy tucks, rhinoplasty, and many others. 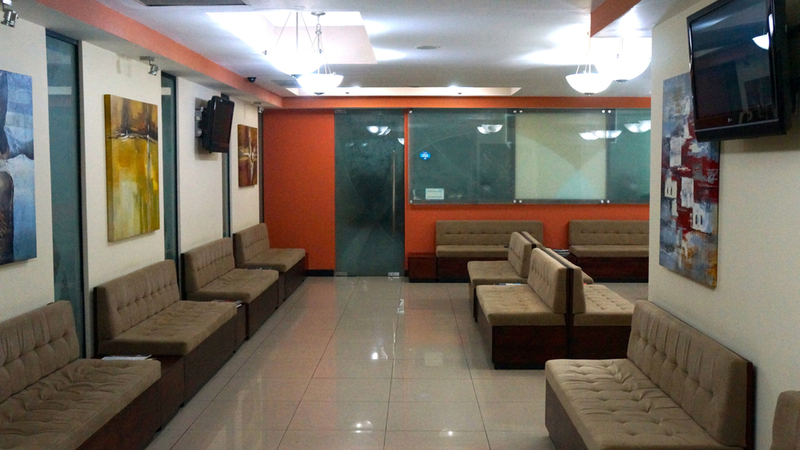 All these procedures performed in large facilities, with the convenience of being able to go home the same day. 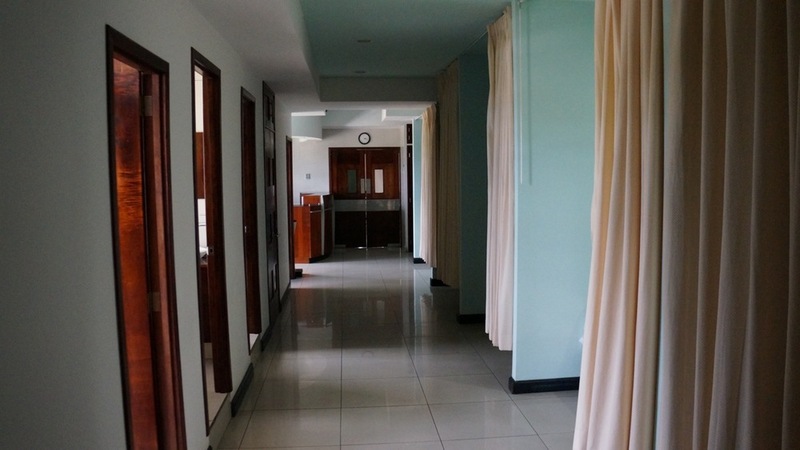 An outpatient hospital is a modern hospital concept, widely used in developed countries, which allows medical and surgical treatments without hospitalization. Today 70 percent of worldwide surgeries are performed in outpatient hospitals. 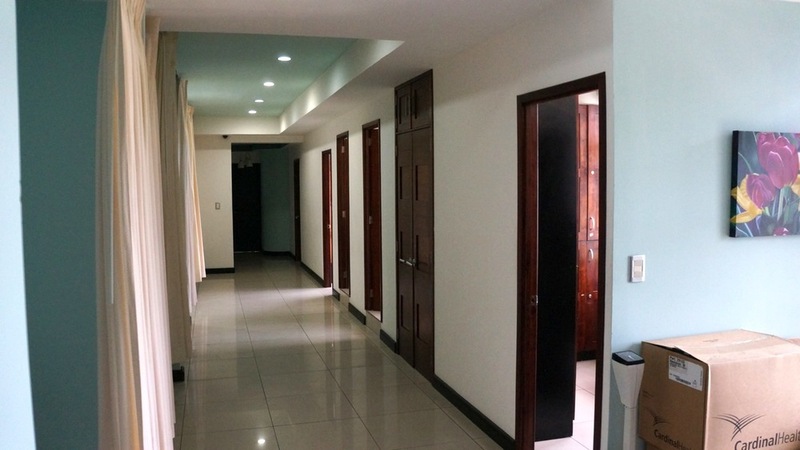 So Sixtino Medical Center Guatemala takes the lead in opening their doors properly designed and equipped to meet the growing demand for this type of hospital service.